If your code/project always uses Pull Requests to add/fix stuff in your code (e.g. no direct commits on master), then Changelog Generator will come in handy. It’s a CLI tool (written in PHP) that automatically fetches all closed PRs and Issues between the targetted and the previously tagged release. The snippet above will check all closed PRs and Issues that landed in between the 0.0.7 release and the one before (e.g. 0.0.6) of the repo jwage/changelog-generator. Adding the --prepend --file=CHANGELOG.md options, will automatically prepend its output to CHANGELOG.md. 💡 In case you don’t always want to type the arguments you could define it as a custom composer command/script into your own project, or use a config file which is also supported. File extensions for video (.mp4, .wmv, .webm or .mov) barely represent containers. When you see a .mp4 extension, the only thing you can be sure about is that the MP4 container had been used to package a file. 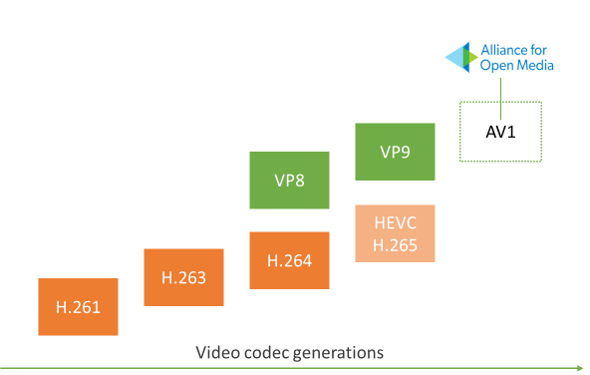 The choice of codec depends entirely on a creator: it can be H.264/AAC, or AV1/Opus, or something else. Earlier this week I released a new package on Packagist. It’s a Package to work with Enumerations in PHP, named bramus/enumeration. The package is my own take on Enumerations in PHP, which grew over time. 👨‍💻 Looking back at the code that eventually would form the basis for this package, I can see – thanks to Git – that I started working on it back in 2013 (😱). Back then PHP Enumeration packages were still sparse, unlike now. The first implementation basically was a straight copy from this simple Enum class I had then found on StackOverflow. It’s only about a year ago though – when I started working on a new project, that makes heavy use of enumerations – that I started adding new features such as making enumerations instantiable, composed enumerations support, etc. When using the Weekday enumeration shown above, the package starts to differ from some other packages, as bramus/enumeration provides you with several methods to creating enumerations. Next to directly accessing a value through the class constant’s identifier it’s also possible to instantiate a bramus/enumeration, either through its constructor or by calling a static function that holds the name of the identifier (thanks __callStatic()!). 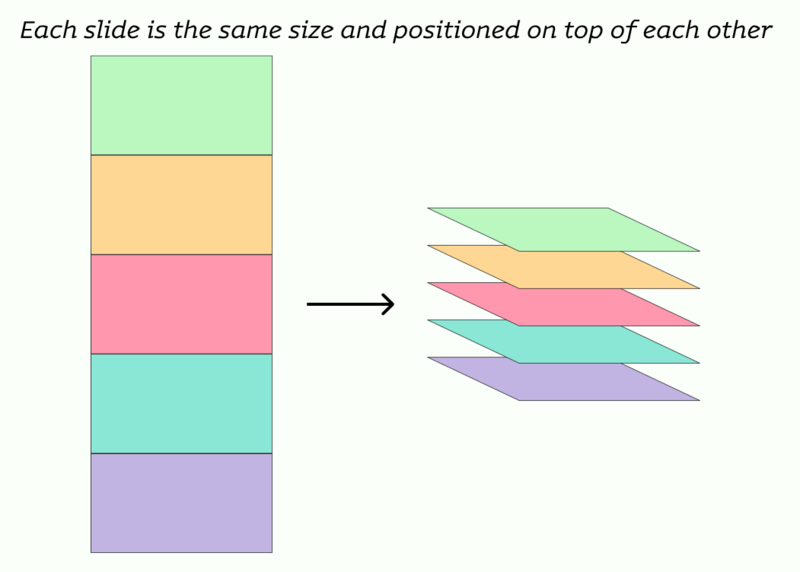 Where bramus/enumeration differs from almost all other enumeration packages, is the fact that it also allows one to create Composed Enumerations. These are enumerations that are composed of other enumerations. A typical example would be the implementation for HTTP Status Codes. Since they are defined in groups, it would be logical to also implement ‘m that way, and then to combine ‘m. ⚠️ Due to PHP not having something like __getStatic() you cannot access constants directly on Composed Enumerations. You must use the direct value in the constructor to create instances when working with Composed Enumerations. 💡 If PHP were to support __getStatic(), I would be able to reroute the request to the correct constant on any of the contained classes and return the correct result … but that’s unfortunately not the case right now. This class extracts constants/identifiers/values from enumerations. It is used by \Bramus\Enumeration\Enumeration internally. This class might come in handy during unit tests. 💁‍♂️ In case the Enumeration has no __DEFAULT (e.g. it is NULL), calling Generator::generate* will return a random value for the Enumeration. Feel free to use this package if you think it will float your boat. If you’ve find an issue, have a feature request, or something else regarding this project, then please open an issue on its GitHub repo. 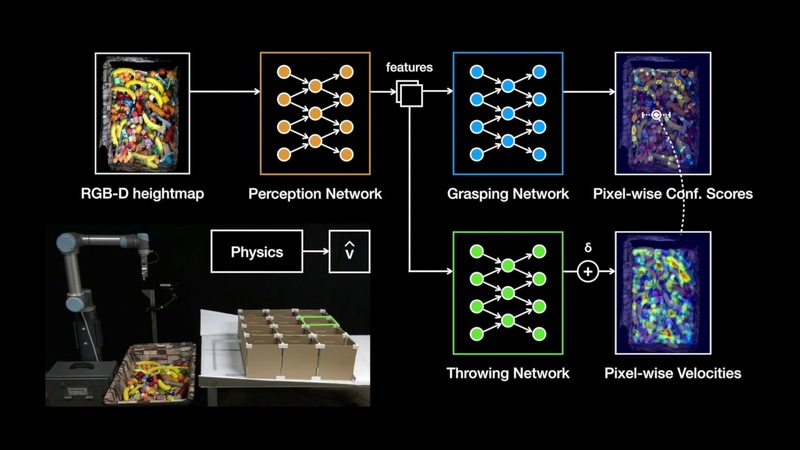 TossingBot, a robotic arm that picks up items and tosses them to boxes outside its reach range. It is double the speed and dexterity of other state-of-the-art picking systems achieving 500+ mean picks per hour, and is better at throwing than most of the engineers on the team. 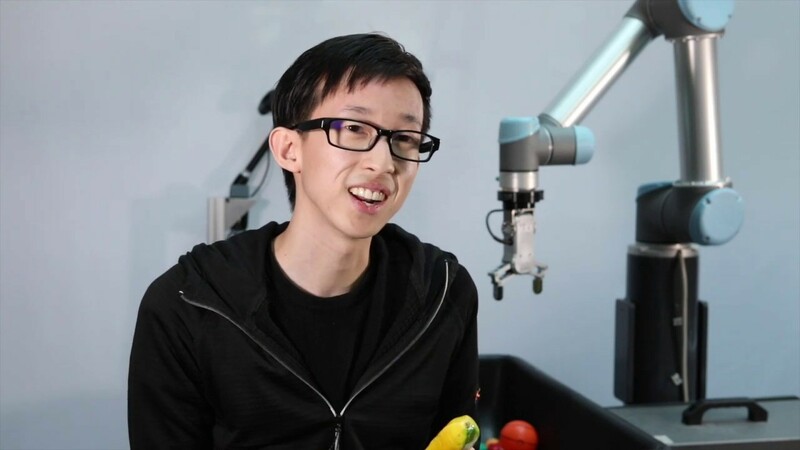 The key to TossingBot is a self-improving artificial intelligence algorithm that uses a combination of both physics and deep learning. This enables it to learn quickly — starting with just grasping objects in the morning, and eventually learning to toss them by the evening. 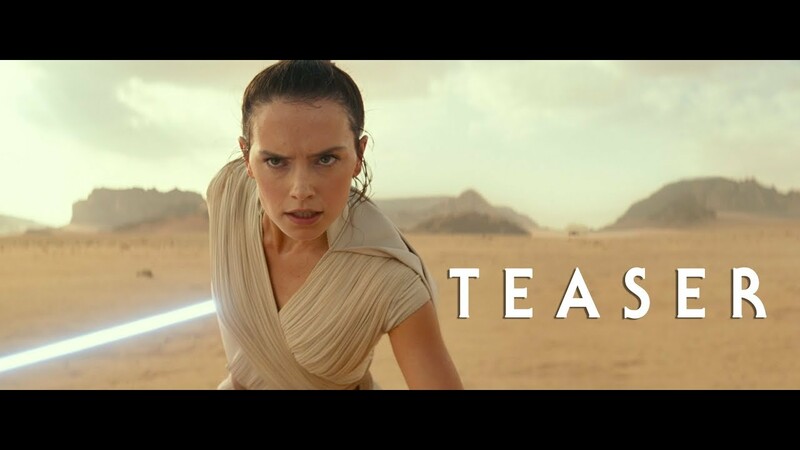 The system is also general — capable of handling objects it has never seen before, and adapting to new target landing locations. During its first rodeo, the mechanical arm didn’t know what to do with the pile of objects it was presented with. After 14 hours of trial and error and analyzing them with its overhead cameras, it was finally able to toss the right item into the right container 85 percent of the time. 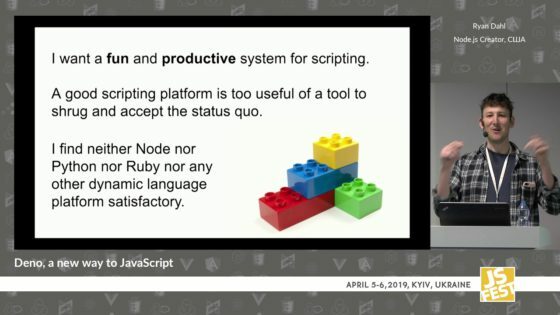 Ryan Dahl – inventor of Node.js – has been working on Deno, a new take on Node as if it were designed today. I especially like the compatibility with ES Modules. 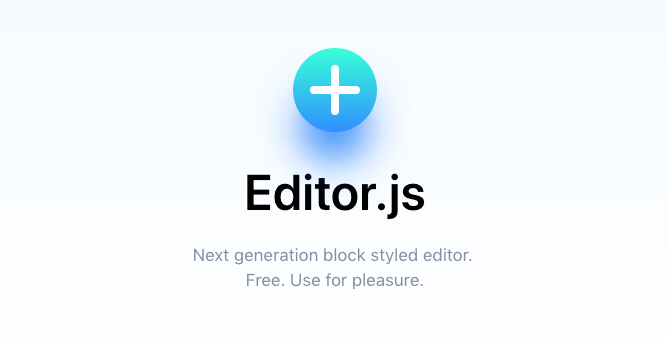 Editor.js is a so called “block style editor” like the one Medium (and recently WordPress) sport. The Editor.js workspace consists of separate Blocks: paragraphs, headings, images, lists, quotes, etc. Each of them is an independent contenteditable element (or more complex structure) provided by Plugin and united by Editor’s Core. The output is not HTML but a JSON object which describes each Block. The resulting JSON reminds me of Jasonette, a tool to describe Mobile Apps using JSON. 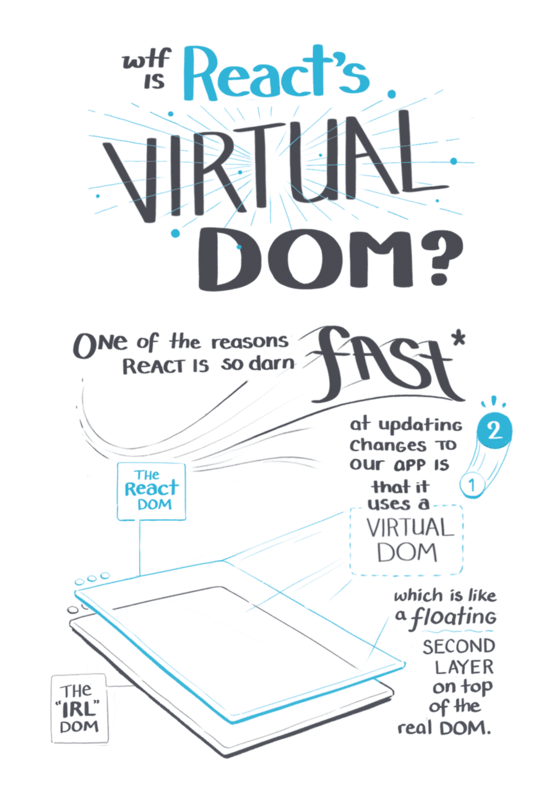 Shown above is the opening illustration for a piece on the React Virtual DOM. I really like her style!